The Richmond Hill Soccer Club recreation program provides and enjoyable and exciting soccer experience with the object of having fun while learning more about the basic skills of soccer including passing, receiving, dribbling and shooting. Recreation seasons are in the fall and spring and is open to all eligible youth participants regardless of skill level. Teams typically practice one to two nights a week with games either on Thursday, Friday or Saturday. Most recreational RHSC teams will play each other with some older teams playing intra-league games. 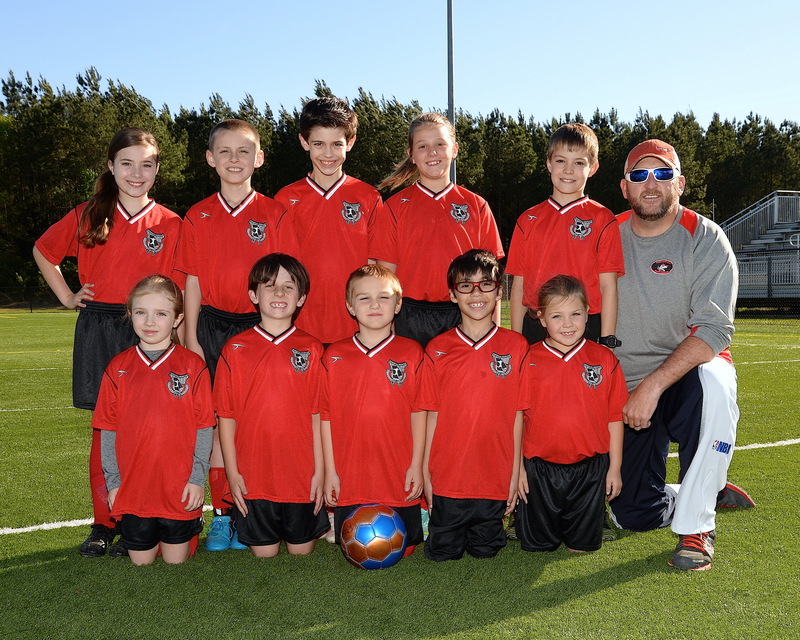 Recreational teams are coached by volunteer coaches, typically parents who have a child playing. Most will have some soccer knowledge with some having coaching licenses. Players are responsible for their own footwear and shin guards. Uniforms are $15 and purchased when you register. Of the three options, recreational soccer is the least expensive. To register, click here.